The Village of Mt. Zion Mayor and Village Council work together for the citizens of our community. As leaders, they are committed to protecting Village of Mt. Zion assets through the encouragement of residents and businesses to become integral participants in our community. Mark is a graduate of Mt. Zion High School and Illinois State University. Mark is a former Mt. Zion school board member. He is retired from United Parcel Service (UPS). 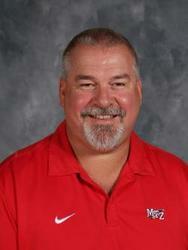 He has coached youth sports for several years in Mt. Zion (basketball, football & baseball). Mark is a member of the Mt. Zion Area Economic Development Corporation, the Mt. Zion Chamber of Commerce, and the Macon County Regional Planning Commission. Mark resides in Mt. Zion with his wife Valerie. 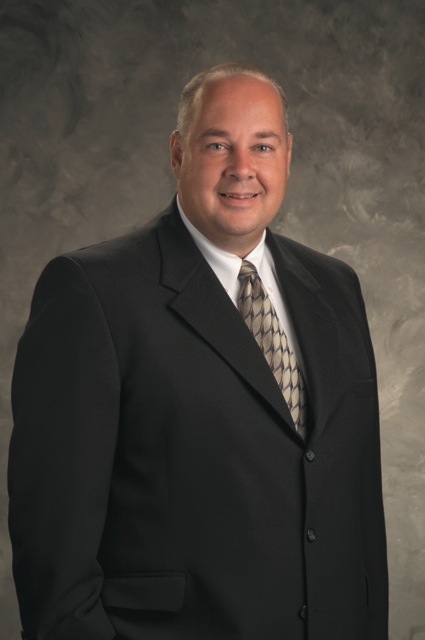 A graduate of Eastern Illinois University, Kevin is currently a broker with Brinkoetter & Associates. He has lived in the Village of Mt. Zion since 1992 with his wife, Julie, and their three children. Donna has been a resident of the Village of Mt. Zion since 1982. She is married with three children and is employed at the law firm of Jeffrey D. Richardson. She has served on the Village Board since 2003 and previously served on the Parks & Recreation Commission for 10 years with several of those years serving as the chairperson. Ron has been a resident of the Village of Mt. Zion since 1993. 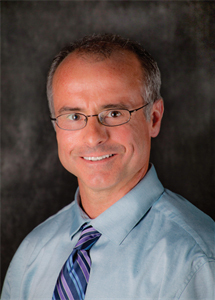 He is a licensed funeral director with Dawson & Wikoff Funeral Homes where he has served as manager of the Mt. Zion location for the past twenty years. He is a former elected Mt. 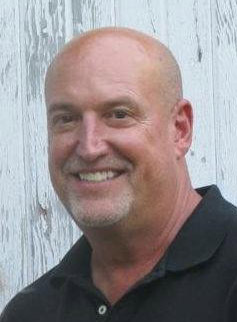 Zion Township Trustee and former past President of the Illinois Funeral Directors Association, District 9A and 10. Ron previously served on the Village of Mt. Zion's Planning Commission and Zoning Board of Appeals. He is a member of the Mt. Zion Oddfellows Lodge #300 and was the 2012 Mt. Zion Lion's Club Citizen of the Year. Ron is married to Sarah and has three children. Mike has been a resident of the Village of Mt. Zion since 2004. He currenlty serves as the Assistant Principal at Mt. Zion High School. He and his wife, along with their two children, enjoy all Mt. Zion has to offer and he hopes to help Mt. Zion to continue to grow and add to its quality of life. Wendy J. Kernan was relocated to Central Illinois 10 years ago by her former employer and chose Mt. Zion to reside in with her husband Mike. They have two children; Ryan and Elena. 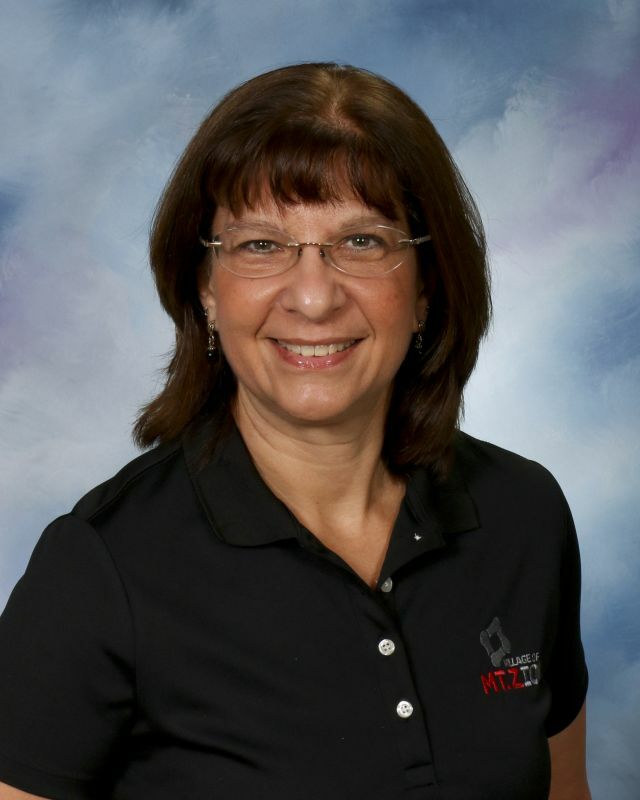 Wendy is Vice President of Town and Country Bank and serves as branch director for the Mt. Zion and Decatur branches as well as Growth Manager for the East Territory of Town and Country Bank. She has been in the banking industry since 1999. 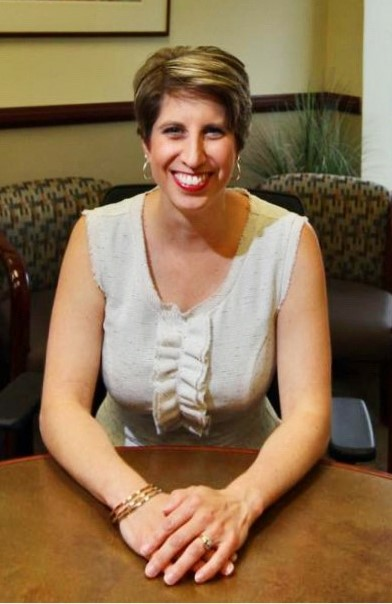 Wendy is involved in the community and serves as the President of the Mt. Zion Chamber of Commerce, Girls Scout Troop Leader for Troop 3250, certified trainer at the Decatur Athletic Club and she is a member of Our Lady of the Holy Spirit in Mt. Zion. She graduated from Southern Illinois University of Carnondale in 1994 and continues to be a proud Saluki Alumni. Ellen Ritchie grew up in Macon County, attended Mt. Zion schools, and graduated from Mt. Zion High School. 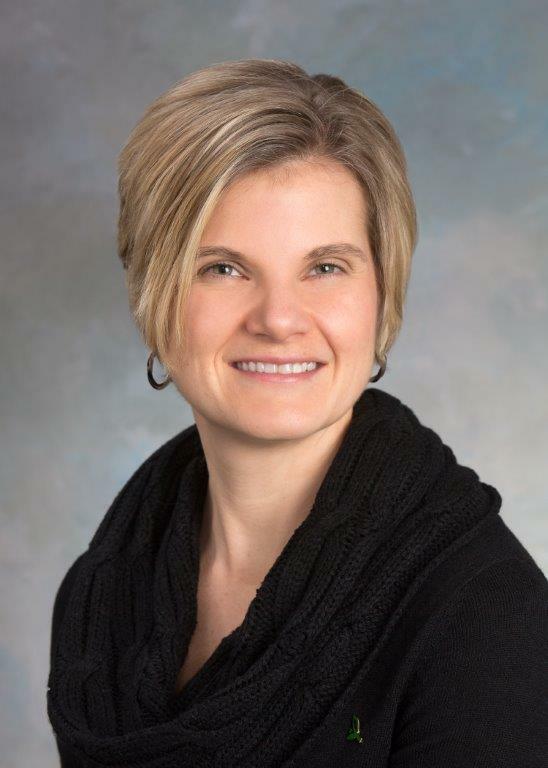 She attended Richland Community College before joining Busey Bank in 1999. She works in the downtown Decatur office and is Vice President and Cash Management Portfolio Manager. Throughout her career, Ellen has been community minded, through leadership and volunteerism. Most recently, she was nominated by her peers and selected by a panel of judges to be one of Macon County’s 20 People Under 40 who Make A Difference in Central Illinois. She is the Board Secretary of the Mt. Zion Area Economic Development Corporation, and a Mt. Zion Chamber of Commerce Ambassador. She resides in Mt. Zion with her husband and two children.